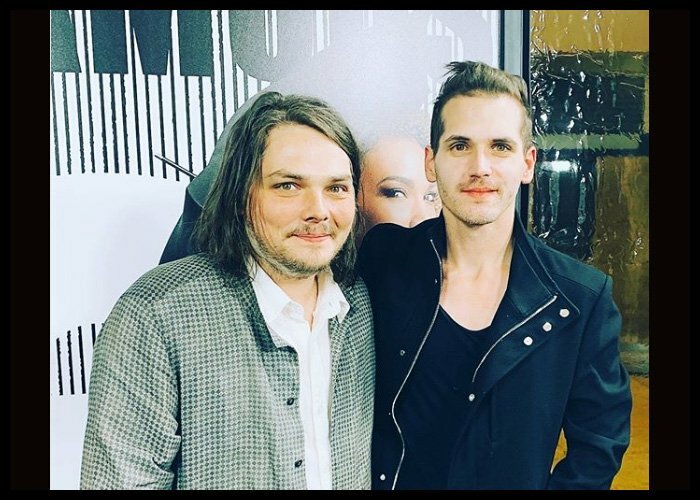 Mikey Way has announced that he is releasing his own comic series, “Collapser”, on his brother Gerard Way‘s DC Comics imprint Young Animal. Mikey announced the news on Instagram. “The time has finally come where I can share something I’ve been working on for the past couple of years,” said Way, who was the bassist of the rock band My Chemical Romance. “Keeping this one a secret has been hard, as I’m beaming with excitement about this project. I want to present to you Collapser!! The next wave of @dccomics Young Animal has been unleashed on the world. I am honored to say that my story (with one of my best friends Shaun Simon!) will be part of this wave,” he added. The comic series that Way co-created with writer Shaun Simon and illustrator Ilias Kyriazis will be coming out on July 17. Following His Admission Of Violence And Racism, Is Liam Neeson Actually Worth Defending? Previous Tiger Woods Has Won The Masters — His First Since 2005!